You will learn about the science of colour, how we see it and respond to it, how light affects its appearance plus how it is made and formulae for using it more confidently. You will have the opportunity to mix and name your own paint colours using the Dulux 'alchemy' process. 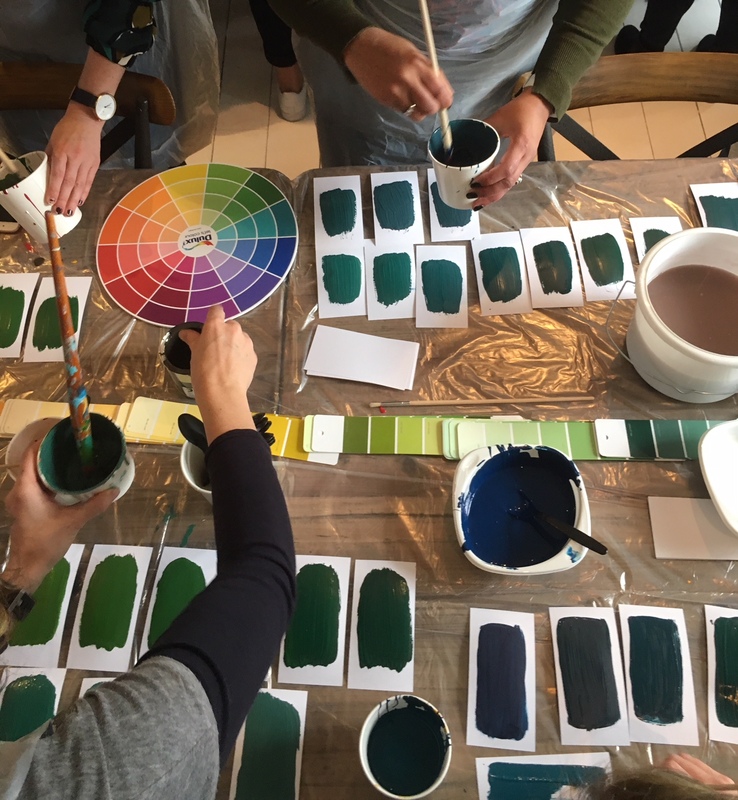 We will also bring you up to date with the latest Dulux Global Colour Trends and the trend forecasting process plus introduce you to a range of professional colour tools that will make every project you are working on much easier.